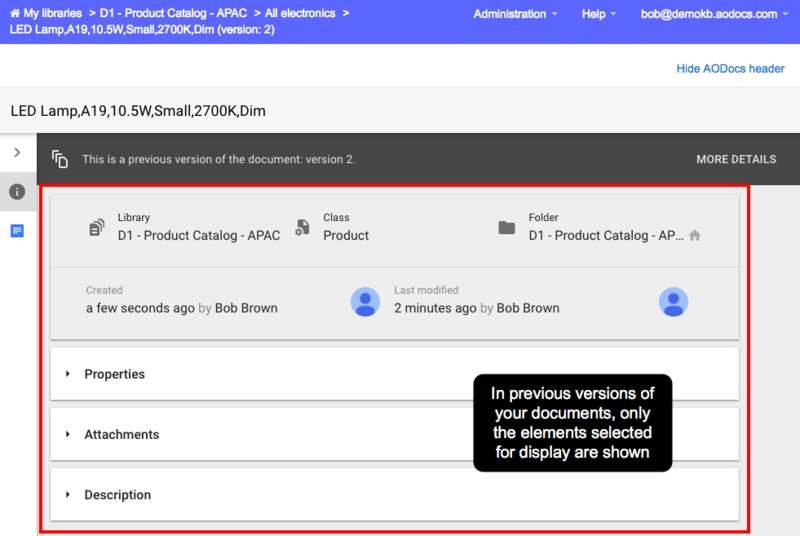 Please find below a list of the major new features and improvements in AODocs version 46. Rollout pace: Full rollout from 7 March 2018. You can star libraries and then display only your favorites. You can sort your libraries by the last time you accessed them. You can filter by one or more library type (before AODocs release 46, Team Folders and Secured Folders were grouped together). There are new icons to identify the different library types. The library creation page has been redesigned. Learn more: What is the AODocs homepage? 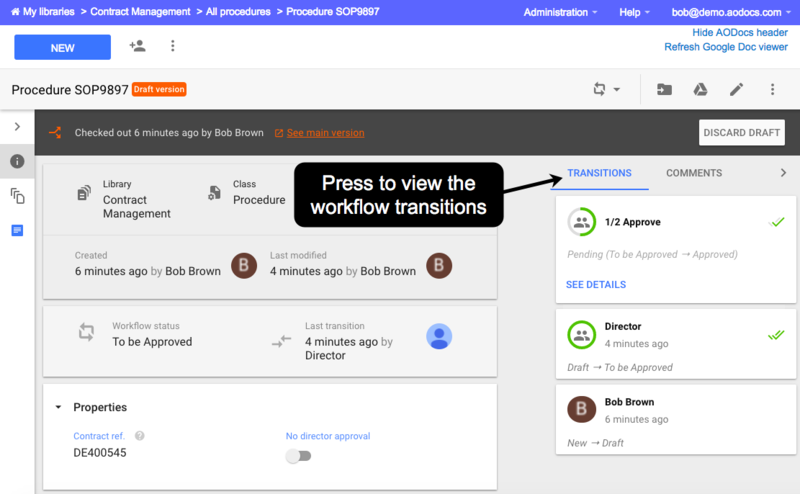 You can view the history of workflow transitions in the Properties panel of a document. We migrated more actions to the new action bar, notably the Notify users option. The Notify users pop-up has been enhanced, so you can select specific users or groups with access to the document. 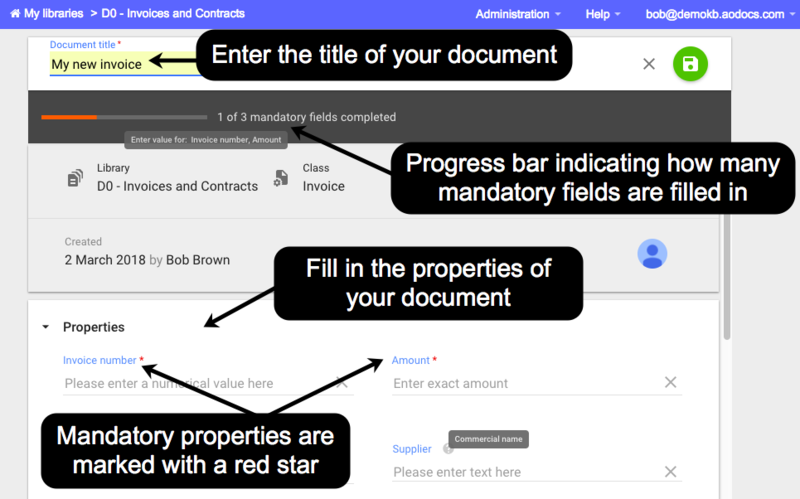 When you create a document, if there are mandatory fields (the document title and/or mandatory properties) that haven’t yet been filled in, a progress bar indicates how many mandatory fields remain to be filled in. Library administrators can now customize the help text displayed in String, Integer, Decimal and Person properties to override the default text, for example, Please choose a person here. If the locale is en_US, time properties in edit mode are displayed with AM/PM rather than with the 24 hour clock. Before updating a document, you will be notified if the document has been updated by someone else since the last time you refreshed your page. 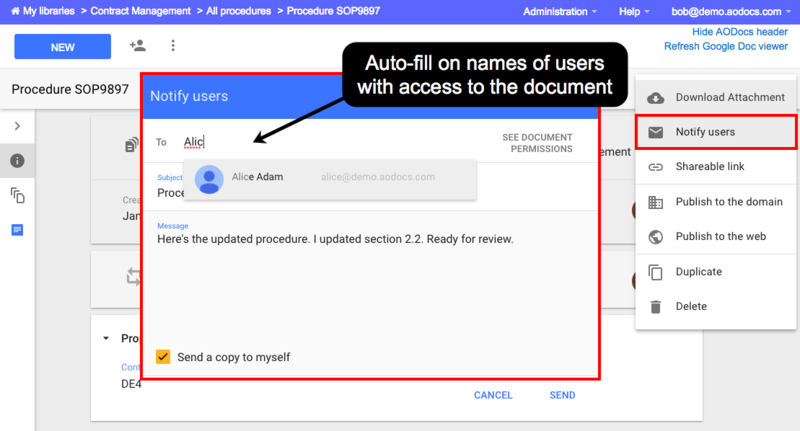 The option Shareable link allows you to share the URL of an AODocs document as a Google URL of its attachment. 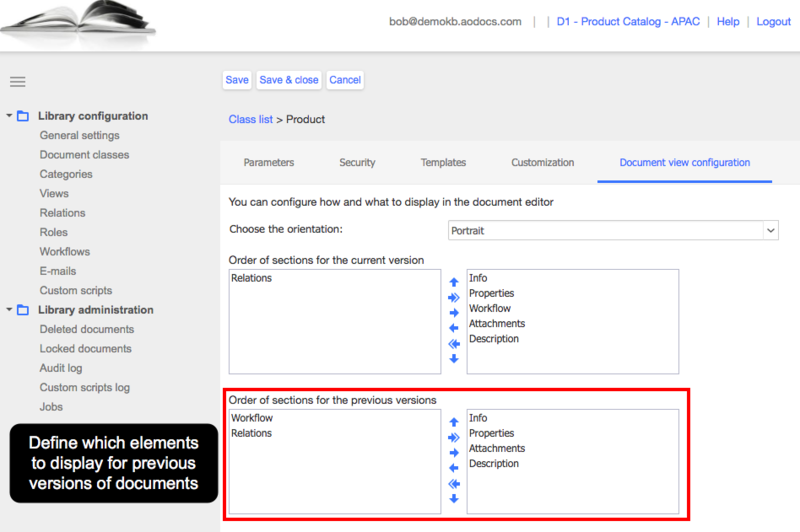 In document classes, administrators can customize the sections to display for previous versions differently from the way they’re customized for current versions. For example, you may not want to display the workflow state for previous versions as it’s not relevant. 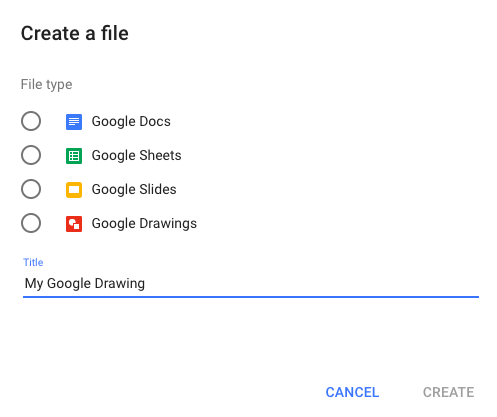 In Document Management libraries, when you create a new file as an attachment, you can create a Google Drawings file. In all library types, you can upload attachments in edit mode. The actions to Publish to the web and Publish to the domain were migrated to the new action bar. Learn more: Publish your document. When creating workflow notification emails, you can use new placeholders identifying the version name, version description and last comment added. Learn more: Configure workflow notifications. We improved the error message that appears when you try to delete a workflow state which is referenced by a document (or a past version of a document). You can duplicate templates of a document class (attachments in the source template are not copied). 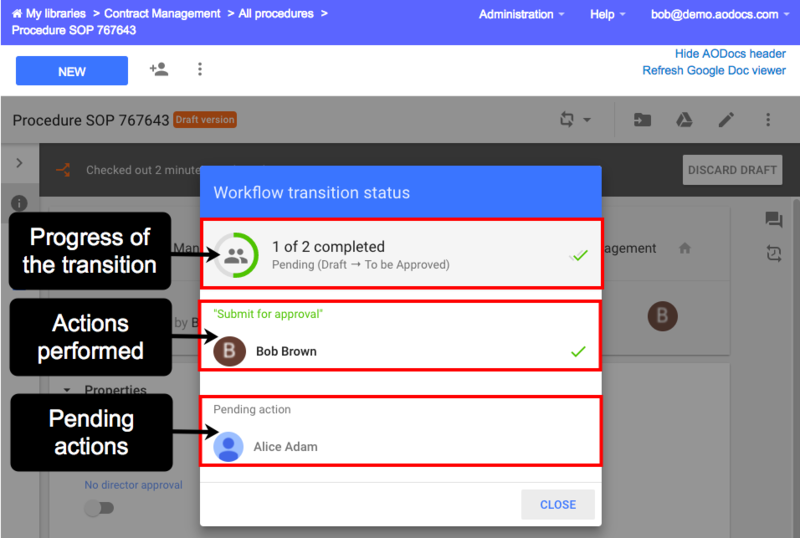 The Workflow transition status pop-up showing the status of an on-going parallel transition has been revamped. Attachments that were renamed during check-out now keep the new name after check-in. The permissions of attachments which have been removed from a draft document are now removed. The version creator role in a workflow (when a draft document is created) is the user who checked-out the document. Before, the version creator was the version creator of the main version, which caused problems for the next workflow transition. The operators “equal”, “not equal” and “contains” now work on any value if the field is multi-valued in workflow transition conditions (notably for String and Category fields). Workflow publication V1 gets closer to full deprecation: the former options can no longer be manually updated except towards migration to V2.